Founded in 1997, Center for Food Safety (CFS) works to protect human health and the environment by curbing the proliferation of harmful food production technologies and by promoting organic and other forms of sustainable agriculture. CFS combines multiple tools and strategies in pursuing its goals, including litigation and legal petitions for rulemaking, legal support for various sustainable agriculture and food safety constituencies, as well as public education, grassroots organizing and media outreach. All data for Financial Performance Metrics calculations was provided by Center for Food Safety on recent 990s filed with the IRS. 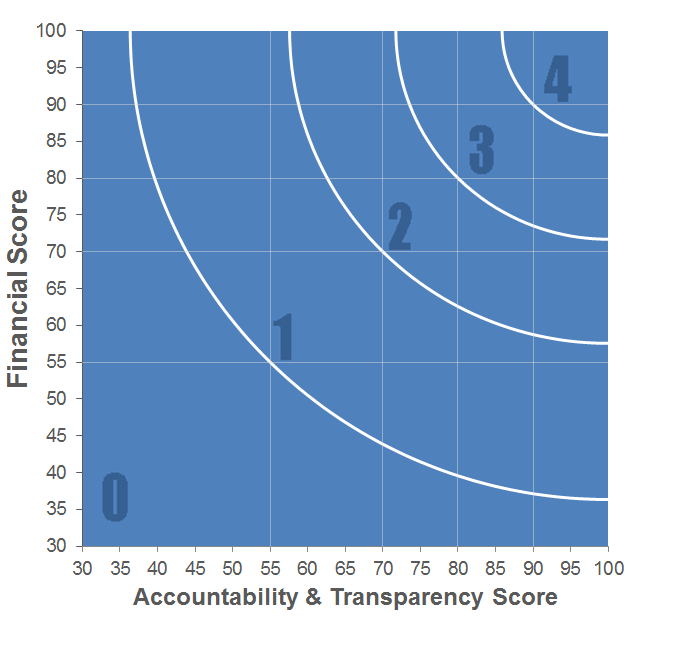 Center for Food Safety has received 5 consecutive 4-star ratings from Charity Navigator.